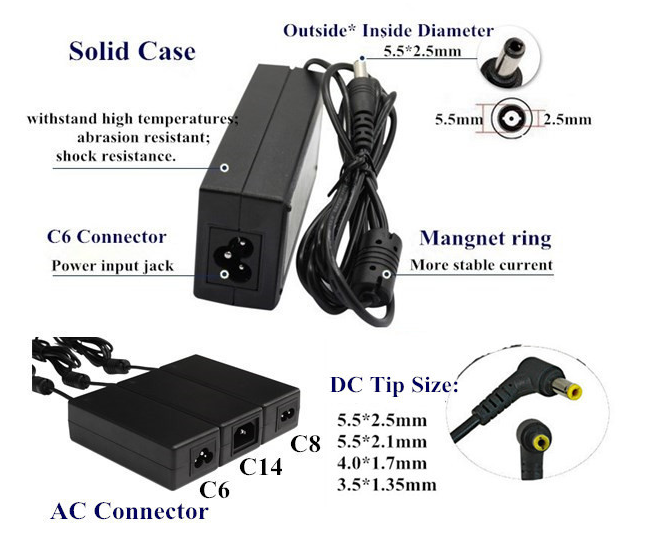 48V 1.5A 72W Desktop Power Supply with 5.5x2.1 DC Plug. The PS Series low cost auto ranging switching desktop power supplies deliver 72W of power. They are available in North American Plug or European Plug and come in 24VDC and 48VDC models. They have full short circuit protection and over-current protection. The supplies have a 1.2m DC cable with 5.5/2.1mm DC Connector. They have a 1.2m attached AC power cord. 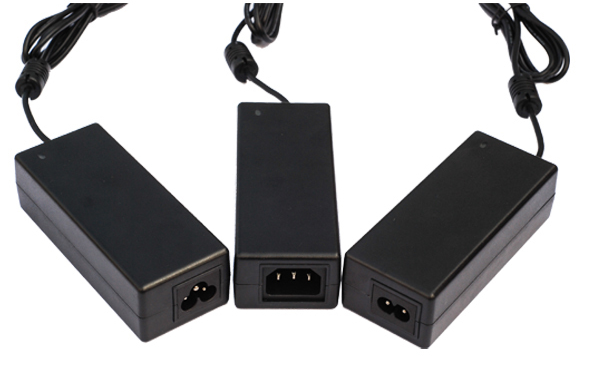 • Input: 100-240V AC 50/60Hz; Output: DC 48V/1.5A. 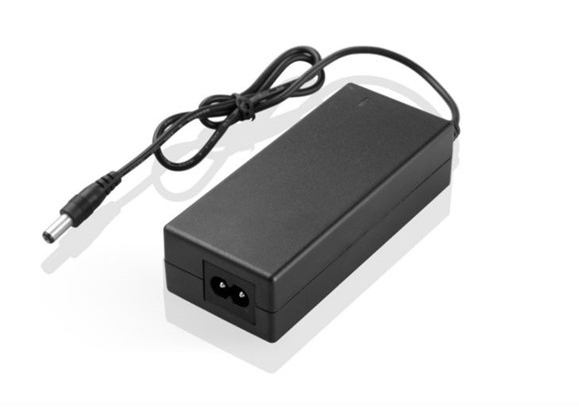 •1 x Rxment AC to DC 48V 1.5A Power Supply. 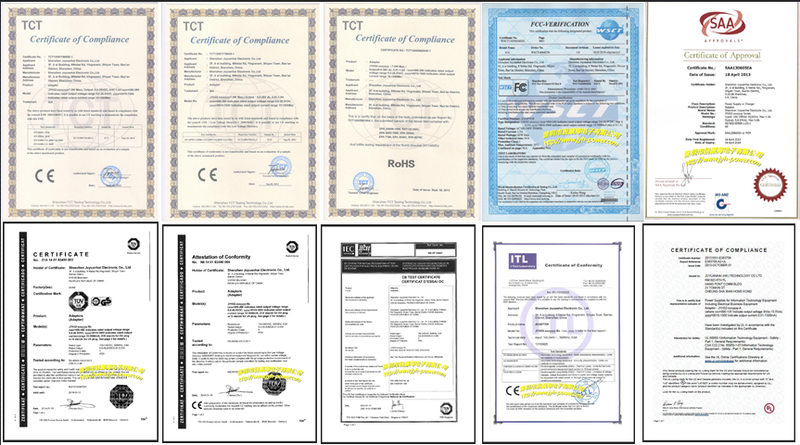 Looking for ideal 48v 1.5a Power Supply Manufacturer & supplier ? We have a wide selection at great prices to help you get creative. 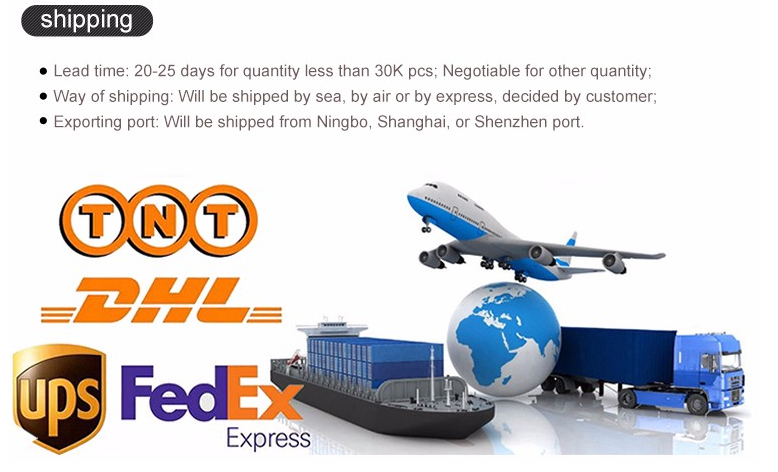 All the 48v 1.5a Power Adapter are quality guaranteed. 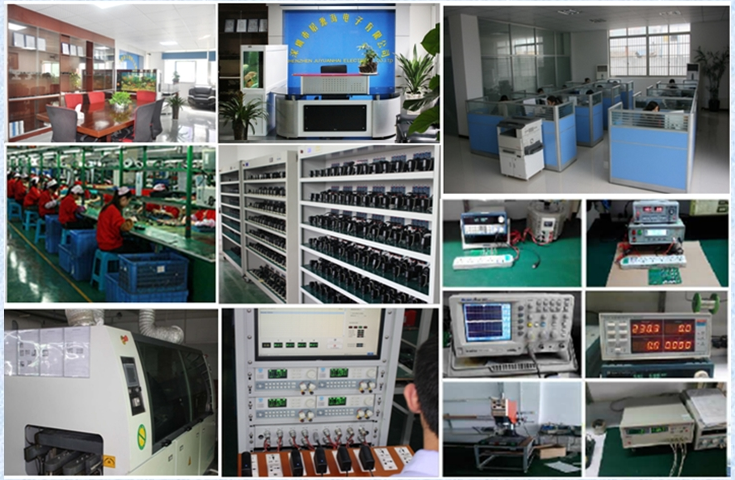 We are China Origin Factory of Switching Adapter 48v. If you have any question, please feel free to contact us.